AIRA has a very active Board of Directors who works closely with AIRA’s staff, particularly the Executive Director Rebecca Coyle, Program Director Alison Chi, and Policy and Planning Director Mary Beth Kurilo. 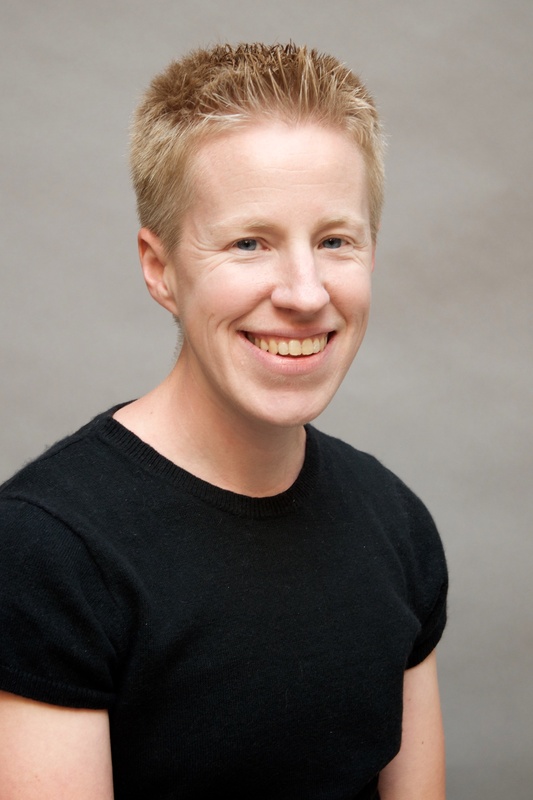 In November 2010, Rebecca Coyle became the Executive Director of AIRA. Rebecca has worked within the immunization community for the past 10 years. She has worked in a variety of capacities and in multiple states. Most recently, she was the Idaho Immunization Program Manager. Alison Chi joined AIRA in November 2011. 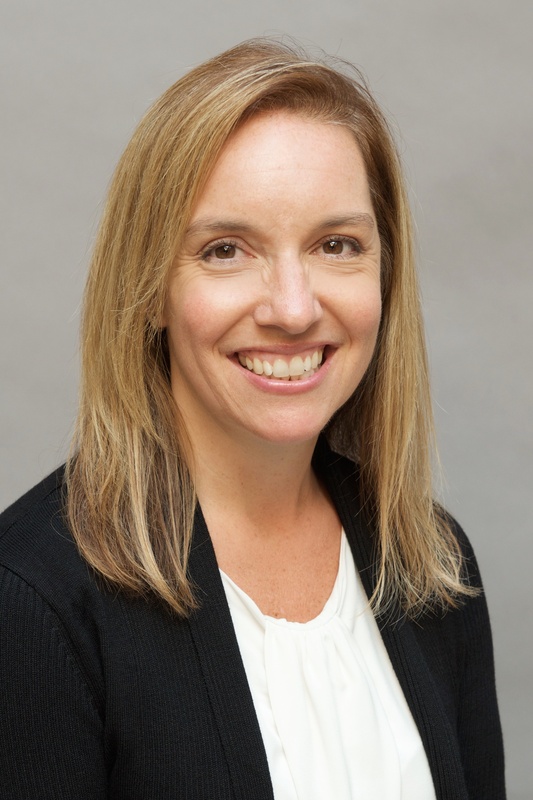 Alison began her work with the immunization information systems community in 1997 as a provider outreach specialist for the Citywide Immunization Registry (CIR) at the New York City Department of Health and Mental Hygiene. Alison’s work for the CIR spanned a variety of capacities including Director of EHR-IIS interoperability. Alison also worked as a senior administrator overseeing a data collection system used by Health Resources and Services Administration (HRSA) funded community-based organizations to provide services to people living with HIV/AIDS. 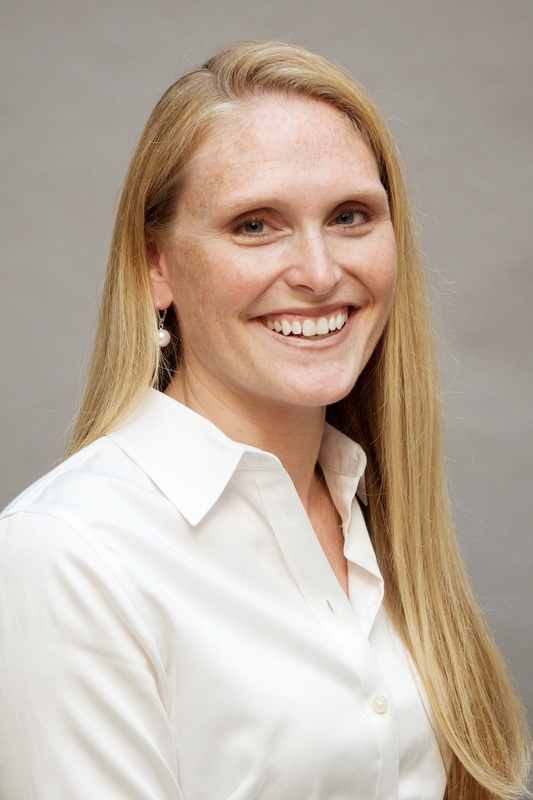 Mary Beth Kurilo became the Policy and Planning Director for AIRA in November 2014. Prior to this role, she worked as the Director of the Oregon ALERT IIS for eight years. 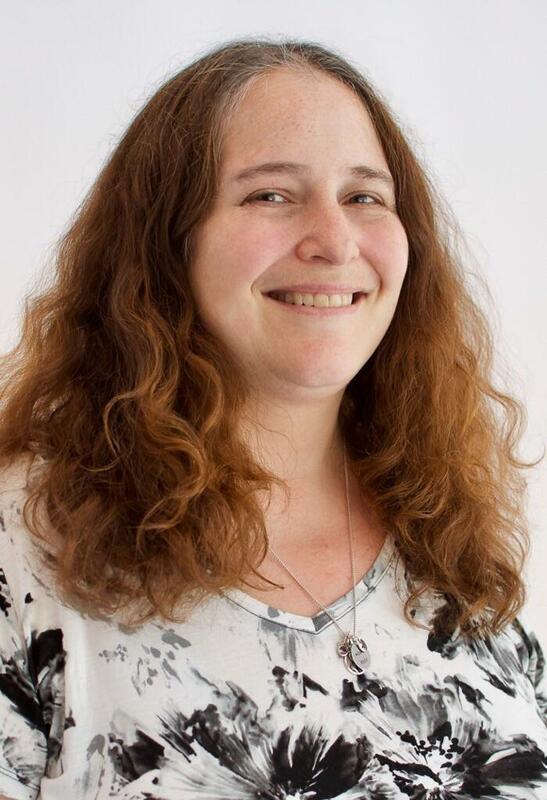 She has been working in the IIS community for over a decade and has served as a past AIRA President and as a Co-Chair or Lead for AIRA’s ESC, SISC, and Executive Committee. Mary Beth also works as a Public Health Consultant with the Public Health Informatics Institute. Carmela Gupta joined AIRA as Senior Program Manager in September 2014. Prior to this role, Carmela worked for the Idaho Immunization Program for five years, first as the School and Childcare Immunization Coordinator and later as the Immunization Outreach and Communication Manager. Carmela has experience with immunization policy, outreach and communication, conference planning, and immunization information system forecasting. Beth Parilla joined AIRA as a Senior Program Manager in 2017. Prior to working with AIRA, Beth worked for the Minnesota Department of Health Immunization Program for 11 years. During that time, she worked as an epidemiologist, Vaccines for Children Program Coordinator, and supervisor for the Vaccine Management and Improvement Unit. Maureen Neary worked as a consultant for AIRA before joining full-time as a Senior Project Manager in 2016. Prior to that, she spent 15 years as a senior manager of an entrepreneurial publishing company. She has experience creating infrastructure, overseeing operations, launching websites, managing production, developing content, optimizing client services, and running events. Nathan Bunker has 10 years of experience working as a software developer and public health consultant for public and private agencies within the immunization community. His experience ranges from writing software to promoting the creation and use of technical standards for immunizations. At AIRA, Nathan provides assistance to IIS to meet technical standards, particularly for HL7 messaging and clinical decision support, and assists in development of new technical standards and resources for IIS use. Nichole Lambrecht has worked with immunization information systems since 2006. She began working with the Kansas Immunization Registry and later joined Envision Technology Partners, Inc. There, she continued to work with multiple jurisdictions to meet project objectives and deliverables anywhere from new registry implementation to continued support. Over the years, Nichole has participated in many AIRA committees/workgroups. 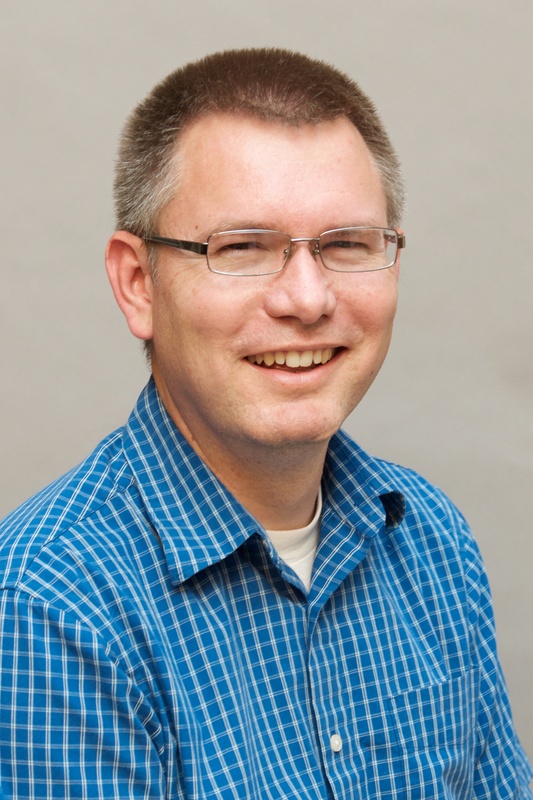 Eric Larson has been working to advance Immunization Information Systems since 2001. 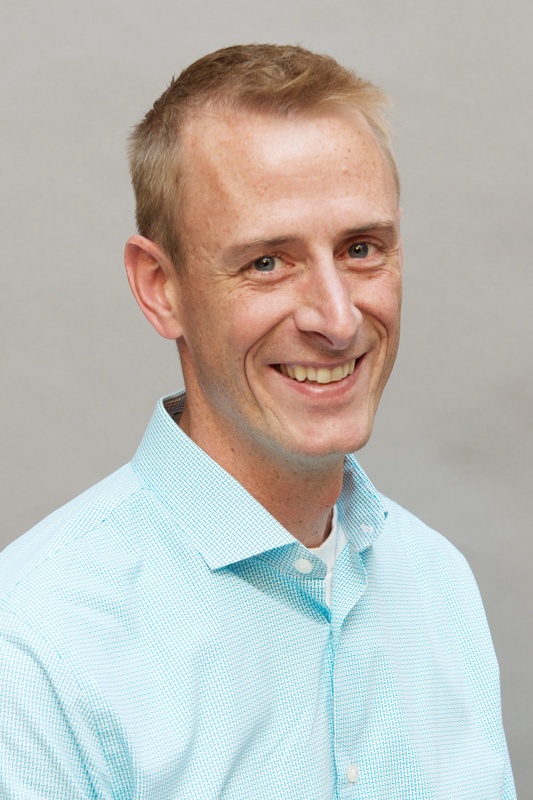 Eric worked for several years as an IIS implementer helping several states implement and maintain their IIS before transitioning to a contractor role for the Centers for Disease Control and Prevention, where he worked on interoperability and clinical decision support initiatives. Eric joined AIRA in the spring of 2015 to be part of the Interoperability Testing Project. 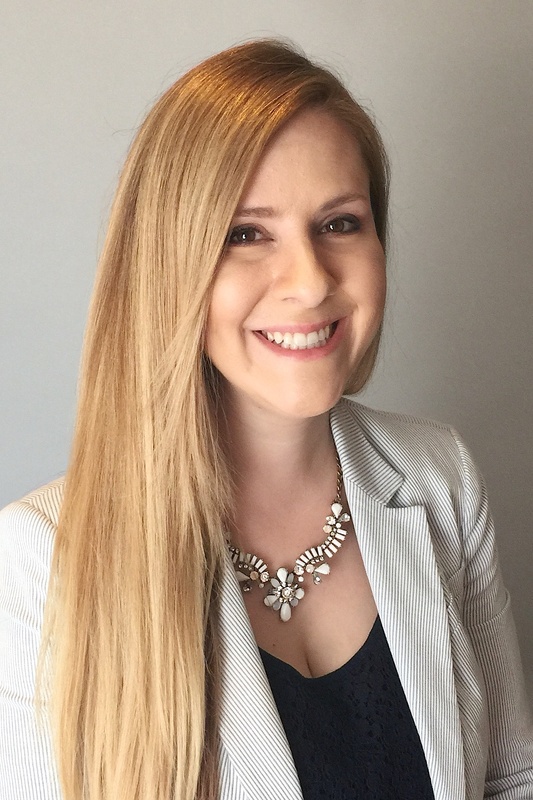 Amanda Dayton joined AIRA as the Business and Grants Manager in December 2015. 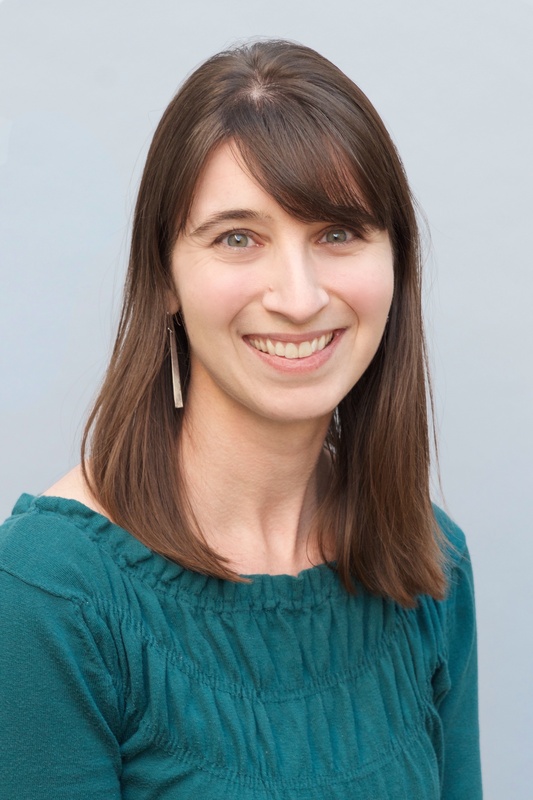 Prior to this role, Amanda worked for the North Carolina Immunization Program for 10 years, first as the Public Information Officer, then as an Adolescent Immunization Program Consultant, and most recently as the North Carolina Immunization Registry Manager. Ketti Turcato joined AIRA as a contractor in December 2014. Ketti has experience in the immunization field, where she spent a year working at the Idaho Immunization Program to improve immunization rates among schools and childcare facilities. Ketti served as AIRA's Committee and Membership Coordinator before becoming a Program Manager in October 2015. In October of 2017, Kristi Siahaya joined AIRA as a Project Manager. Kristi has worked within the immunization community for over 10 years in a variety of capacities and in multiple states. She has a broad range of experiences and roles ranging from Health Educator working to promote the use of the IIS in Washington State, gathering Healthcare Effectiveness Data and Information Set (HEDIS) measures for Premera Blue Cross as a HEDIS Administrator, and most recently working as the Executive Director of Public Sector Operations and Delivery on the vendor side with Scientific Technologies Corporation. Tracy Little joined AIRA in February 2018 as a Technical Analyst. Prior to this role, she worked as Interoperability and Data Exchange Lead for Oregon ALERT IIS for seven years. In that role she managed EHR onboarding and testing, Meaningful Use activities, and IIS enhancements related to HL7 data exchange and systems interoperability. Tracy has many years of strategic planning and project management experience. Amanda Branham joined AIRA in September 2015. 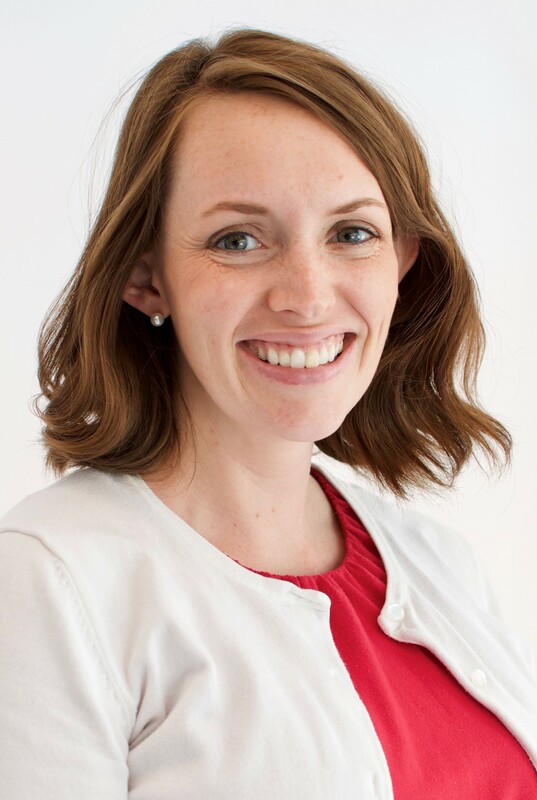 Prior to joining AIRA, Amanda served as the Communications Coordinator for a nonprofit organization. Amanda served as AIRA's Administrative Assistant before becoming the Membership Coordinator in July 2017. Brittany Gyer joined AIRA in June 2017. 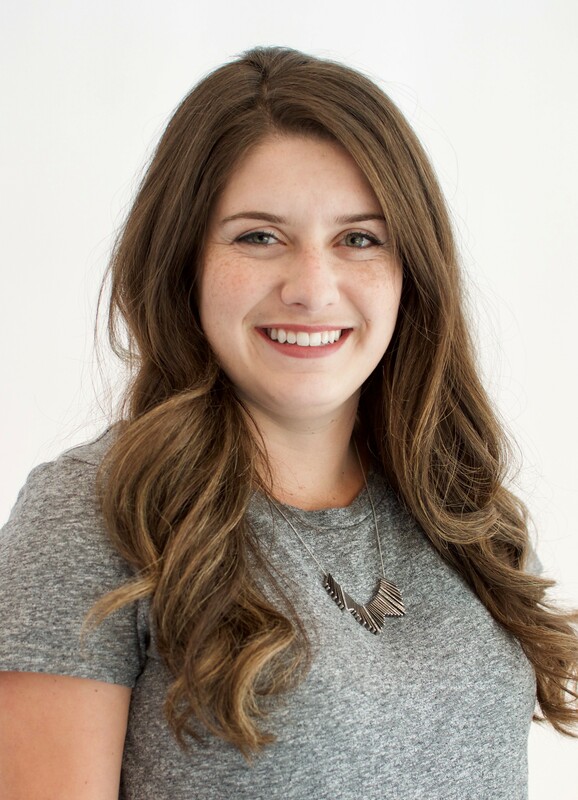 Brittany brings several years of administrative experience to AIRA, including experience with event registration, event coordination, and mass communication. She has served in various administrative roles, including as a youth administrator and finance and business assistant. 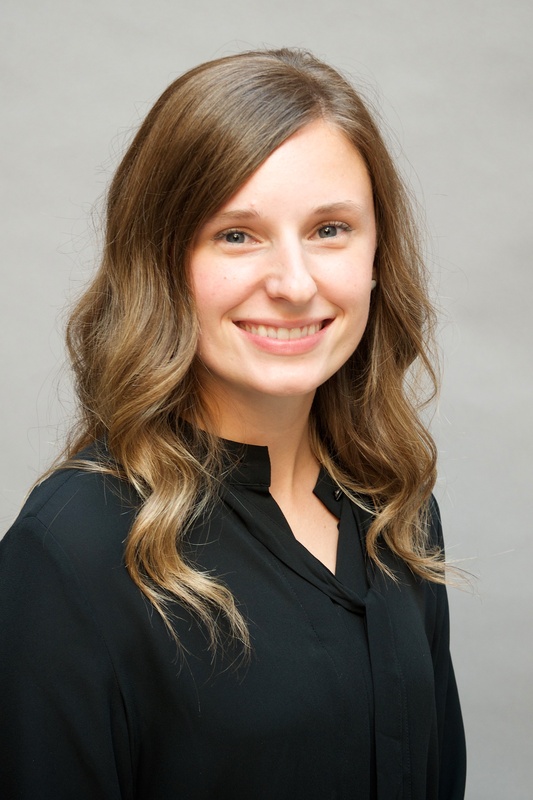 Jolyn Preston joined AIRA as an Executive Assistant in 2018. Prior to that, she spent 15 years in business and administrative operations in the fashion and personal care industry. In addition, she has consulted for small businesses on website development, marketing automation, and event planning. Kim has several years’ experience in business and marketing for the telecommunications industry. Most recently she served in administrative and coordinator roles for a nonprofit providing international family services.